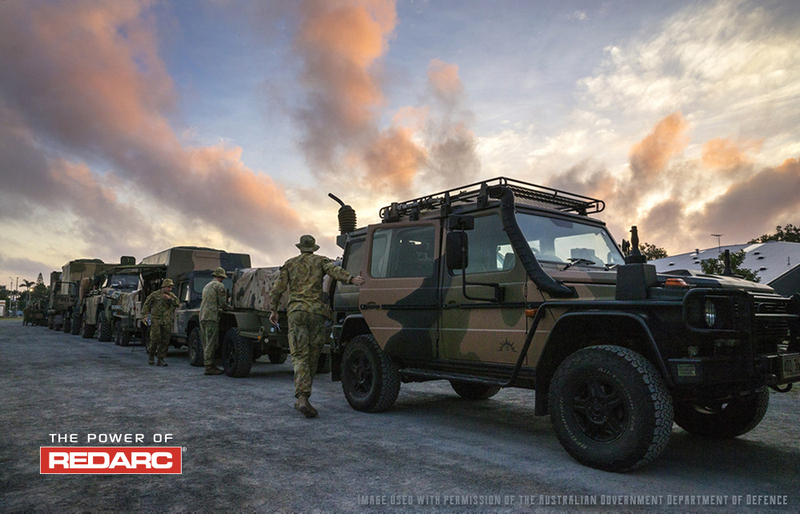 REDARC have established themselves as a key SME in the Australian and New Zealand Defence sector over the past 5 years, offering a blend of commercial off-the-shelf, modified off-the-shelf and customised, build-to-print electronic solutions that improve capability, safety, flexibility of a variety of Defence vehicles and applications. REDARC is uniquely positioned to support your unique Defence requirements both now and into the future. Having spent over 25 years working with heavy vehicle original equipment manufacturers, REDARC have become world-class leaders in product innovation ensuring an industry-leading level of service to both manufacturers and end users alike. 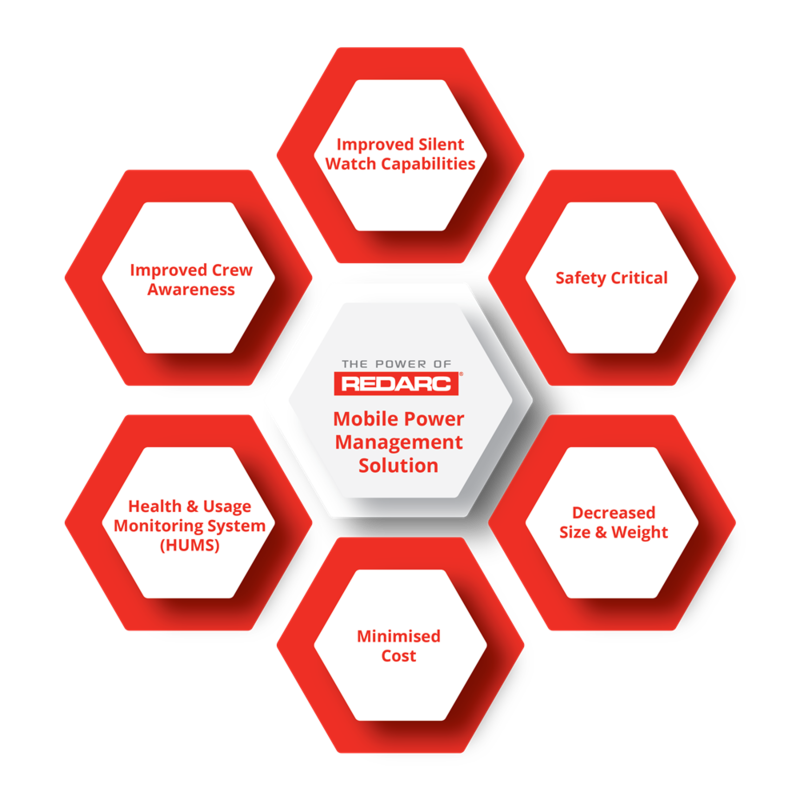 REDARC have supplied battery monitoring and power management solutions to land vehicles domestically and internationally. REDARC Electronics have been named as a Teaming Partner for Rheinmetall who have successfully tendered for the LAND400 Phase 2 contract. As an SME partner, REDARC will deliver a range of services and products that will contribute towards Rheinmetall’s vehicular offering. REDARC has been selected as a SME partner to Raytheon Anschutz in support of maritime projects, in-particular their proposal for the SEA 5000 Future Frigate Program to build and support the Integrated Navigation Bridge System on the Type 26 Frigate. 2017 has also seen REDARC invited to visit major Primes in Europe, with visits to multiple organisations in Sweden, Germany and the United Kingdom. REDARC has been ISO9001 compliant since August 1996, as well as ISO14001 since January of 2008. We have just completed triennial audits and upgrades to the latest ISO 2015 standards. The REDARC factory is also approved to UNECE Reg 10 Conformity of Production (CoP) and holds an E-Mark EU automotive grade product. REDARC is currently undertaking a major facility upgrade which has seen new state-of-the-art testing and validation equipment purchased. Within the next 12 months, an additional 2,000sqm of advanced manufacturing space will be added to the Lonsdale facility, resulting in the creation of over 100 jobs during the next four years. 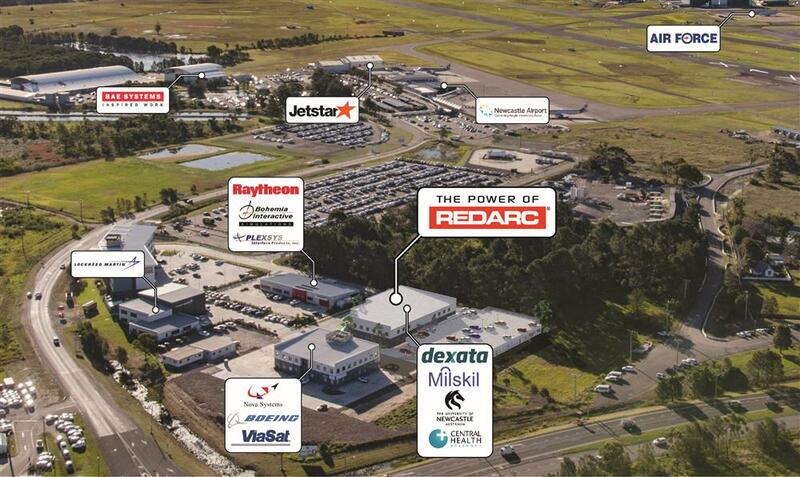 In addition to this facility expansion, REDARC have joined other leading Defence focused organisations by relocating our specialty engineering and innovation capabilities to a new purpose-built facility in the Williamtown Aerospace Centre, Technology Place in Williamtown. This has further enhanced our Defence relationships and allowed us to remain firmly entrenched in the Defence industry, providing further capacity to improve and increase our offerings in an agile and responsive manner. REDARC Electronics undertake Dassault Systèmes' education program to develop Industry 4.0 and digital supply chain skills to meet the requirements for supplying tier one Defence companies on upcoming naval shipbuilding and submarine opportunities.